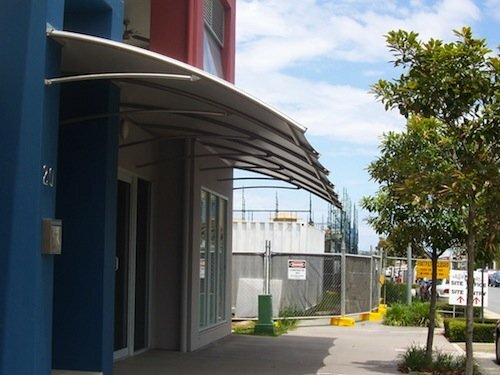 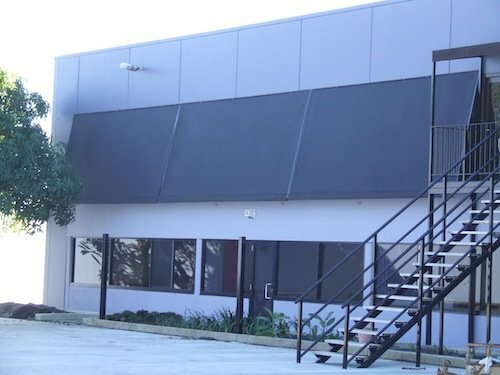 Fabric awnings and bar hoods offer functional and cost-effective shelter alternatives to traditional timber and aluminium systems. 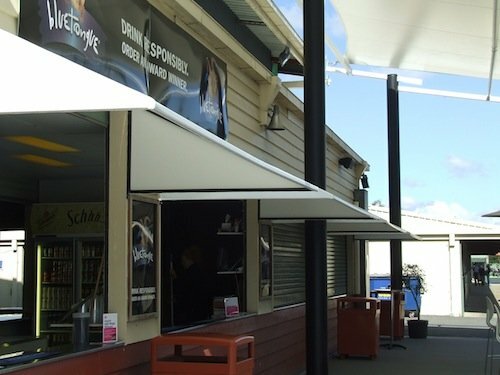 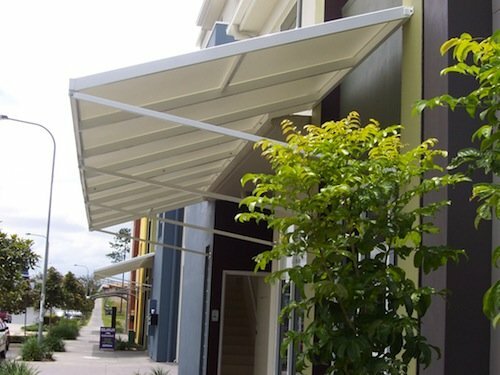 Ideal for use in residential, hospitality, retail or large-scale commercial developments, fabric awnings and bar hoods are lightweight, secure, and stylish, and can be designed and manufactured to individual client specifications. 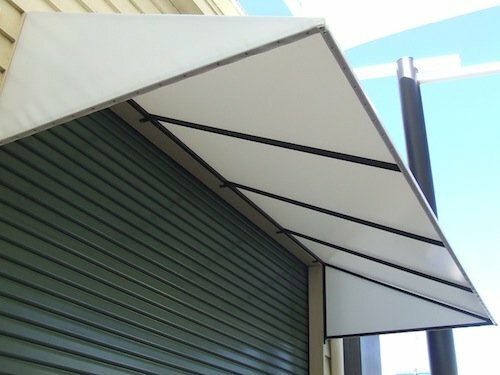 Contact Global today to discuss your fabric awning and bar hood requirements.